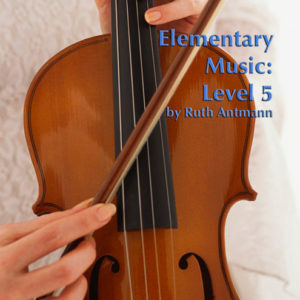 Elementary Music: Level 3 is a course that focuses on the teaching the elements of music in a way that is accessible for both the student and the teacher. 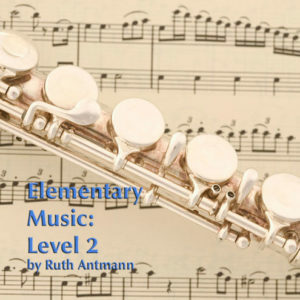 Two main components of this course are teaching the students musical concepts through performing on the recorder, and introducing the students to the music and the instruments of the orchestra. 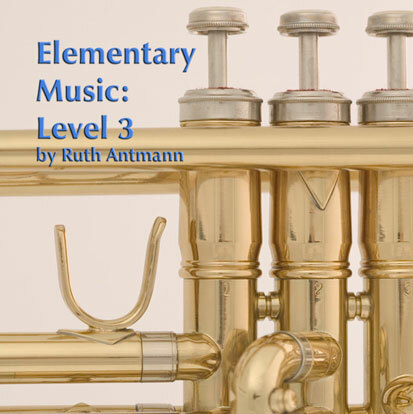 A “Composer of the Month” is an integral part of each unit, and through these lessons students will explore the music of Felix Mendelssohn, Benjamin Britten, George Frideric Handel, Ludwig von Beethoven, Scott Joplin, Edvard Grieg, and George Gershwin. 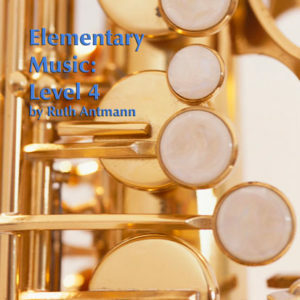 In addition to singing and playing folk songs from the United States and other countries around the world, students will learn about jazz and improvise their own musical patterns. Students will also compose their own piece of music, and will also begin to sing in parts using partner songs and rounds. The lessons in this course are aligned with state and national standards. 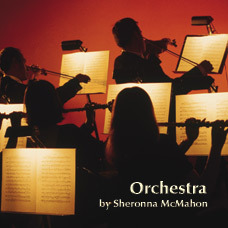 The goal of this course is to provide opportunities for the student to experience success in performing on a musical instrument, to broaden their knowledge base of classical music literature, and to help them create music of their own. 329/ISBN: 978-1-59657-398-7, 329/ISBN: 978-1-59657-346-8, 329/ISBN: 978-1-59657-345-1, 85/ISBN: 978-1-59657-440-3, 85/ISBN: 978-1-59657-344-4, No page count.No ISBN number. Use product code.